Neue Creative is bringing a NEW design workshop to Houston for the DIY designer. in Houston & the World. We’re an Agency that designs and creates, but we’re also Philanthropists by nature and we love giving back to the City. We do this through our love for people and animals, primarily the awesome dog, and this passion comes to life through the many events that we’ve created over the years and continue to host in town. Everything that we touch has the signature of “giving back” written all over and it’s this lifestyle that helps make everything that we create much more awesome. We do all kinds of stuff here. 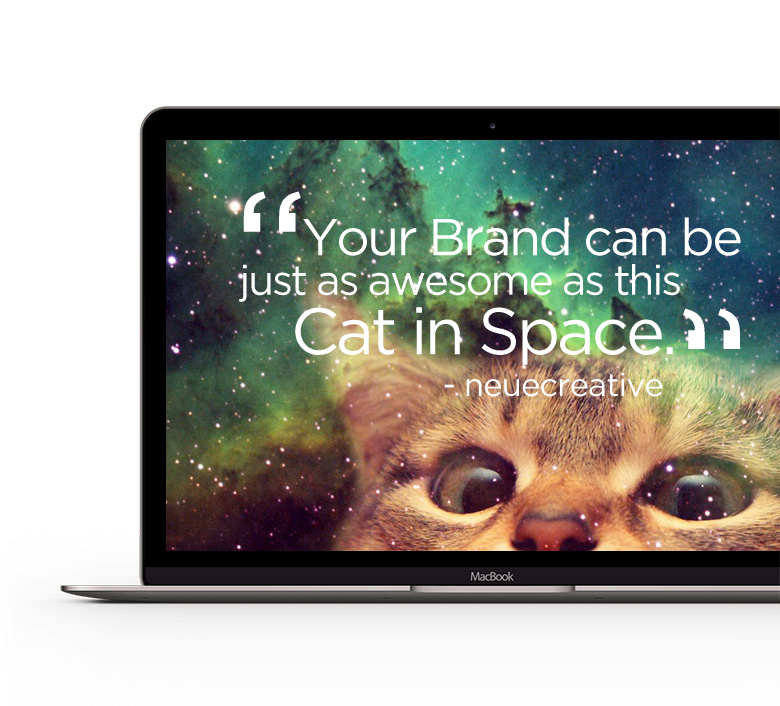 Neue Creative has the ability to do just about anything and everything that pertains to your brand and image. From conceptualizing and branding your new business to creating a launch event that your customers and clients will never forget. We can take your brand, design it, make it awesome & then present it to the world. We can create an entirely new web presence for you or spruce up your existing one. Sometimes all you need is just some good ole straight up graphic design service. We are masters at creating and branding unique events. 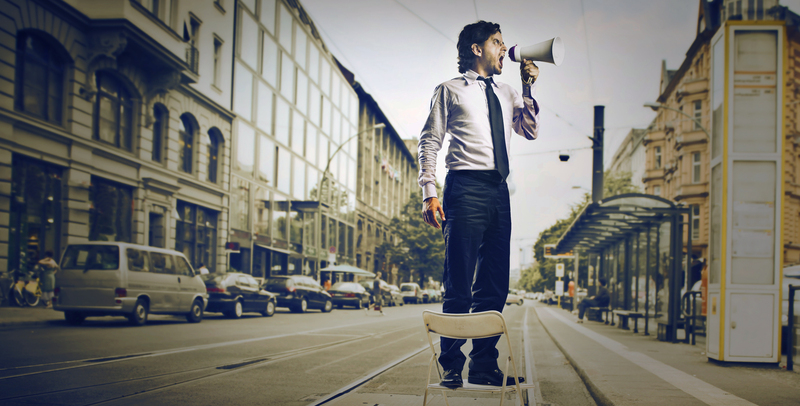 We’re not afraid to take risks and try new & crazy marketing concepts for our clients. We offer custom signage design and solutions for offices, buildings, and workspaces. As a Real Estate Agent himself, our CEO Hector Garcia, personally witnessed a big design and branding void within the real estate industry and it was only natural for Neue Creative to create a one-stop solution to service that industry. Introducing Bambu, our realtor service solution. 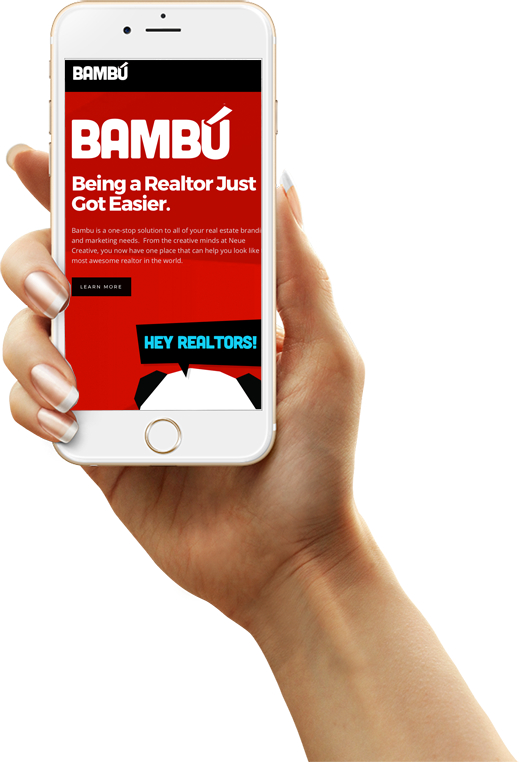 Neue Creative launched a new service specifically for Real Estate Professionals called BAMBU. After seeing a huge need and void in the design and branding side of real estate, we decided to provide a solution. The Bambu brand is fun and full of life and yes, it includes a Panda. Everyone loves Pandas and this new brand is designed to help agents with all of the branding and design aspects of their business. Through Bambu, we are able to provide photography services, specific and target graphic and web design, social media marketing and event creation for the real estate industry. (3) Instagram friendly design templates will be provided to all students, with one of the templates being used “hands-on” during the workshop. Space is limited, with only 15 spots available. The small workshop setting will allow you to receive a more focused training experience and more one-on-one time with the instructors. Please register below and then click on the payment button below this form to secure your space. Once we receive your registration and payment, you will receive a confirmation email with event details. Read the latest from Neue Creative and stay informed about new projects, events, and awesomeness.